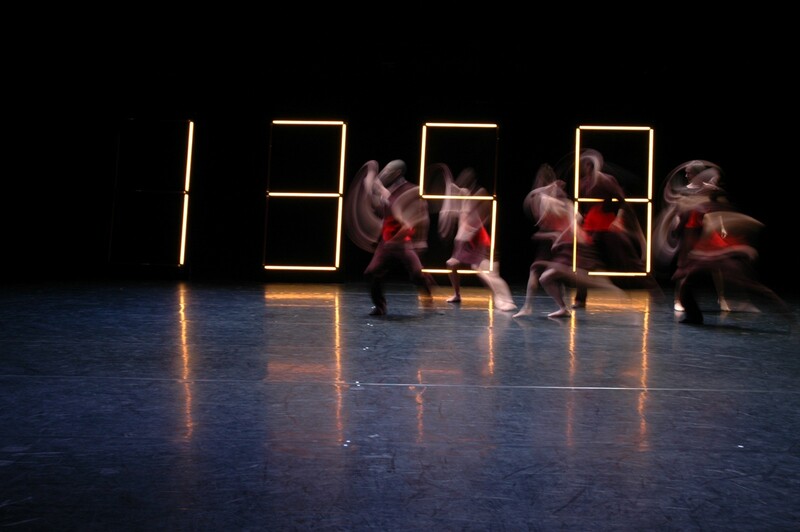 Twenty focuses on a basic element of dance: time. ‘How long is a minute, or a single second?’ A large clock was built using Philips Philinea light lamps controlled by custom software. 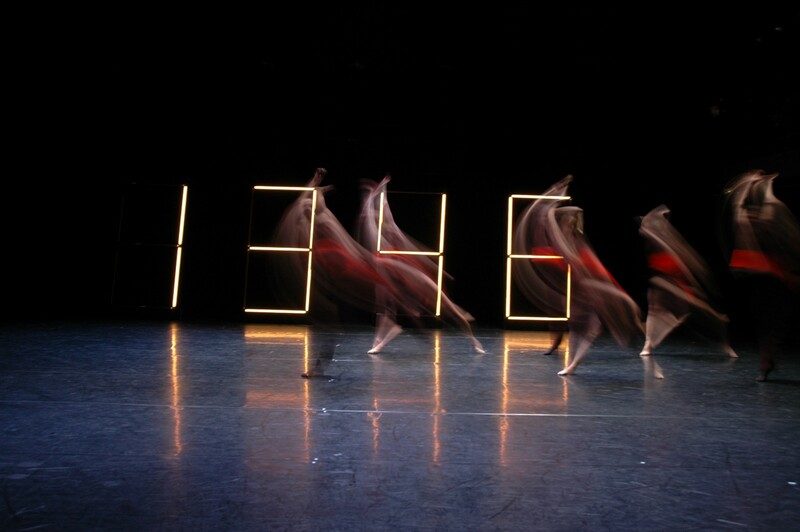 The clock functioned as a timer, counting down the seconds of the performance, except that it moved faster or slower according to the movement of the dancers on the stage. This dance piece challenges the expectations of the viewer and explores the dimensions of time and human perception. Choreography by Lukáš Timulak, concept and dramaturgy by Peter Bilak.